Zulfadli Zulkiffli became the first Malaysian ever to win an Asian Junior singles title. In Lucknow on Saturday, he edged out India’s Sameer Verma in straight games. 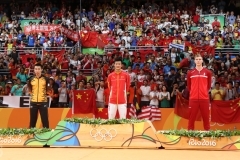 China scooped only one title – the girls’ singles while Indonesia went home with two gold medals. Zulfadli Zulkiffli (photo) earned himself a new surname, “Super ZZ”, at an age Lin Dan had been nicknamed “Super Dan”. 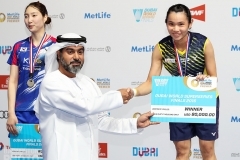 On Saturday, the Malaysian scooped his first major title – one never before won by a Malaysian shuttler – as he became the new Asian Junior Champion in boys’ singles. 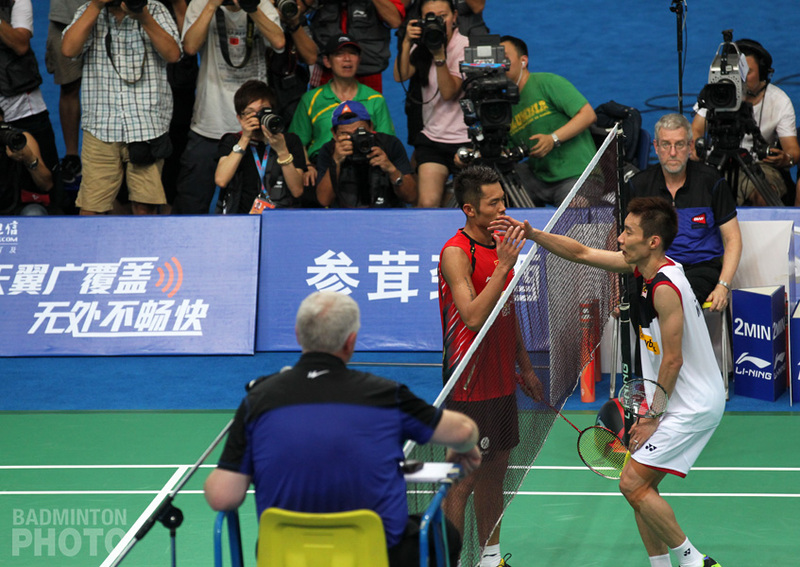 The Kuala Lumpur based player couldn’t dream of a better fate, after he had vowed to put his studies aside to concentrate fully on badminton, to “end my junior career on a high note next year” he had told The Star at the end of 2010, just after having been beaten by Lee Chong Wei in his second meeting with his famous compatriot. Zulfadli, seeded number 2 in the event, fared much better than during the team event, and was facing on Saturday an unexpected guest – India’s Sameer Verma, who had stunned China’s Liu Kai in the semi-final. The Malaysian knew he had the chance to enter history for his country at a perfect time – when media keep voicing the country’s concern to find a “new Lee Chong Wei”. 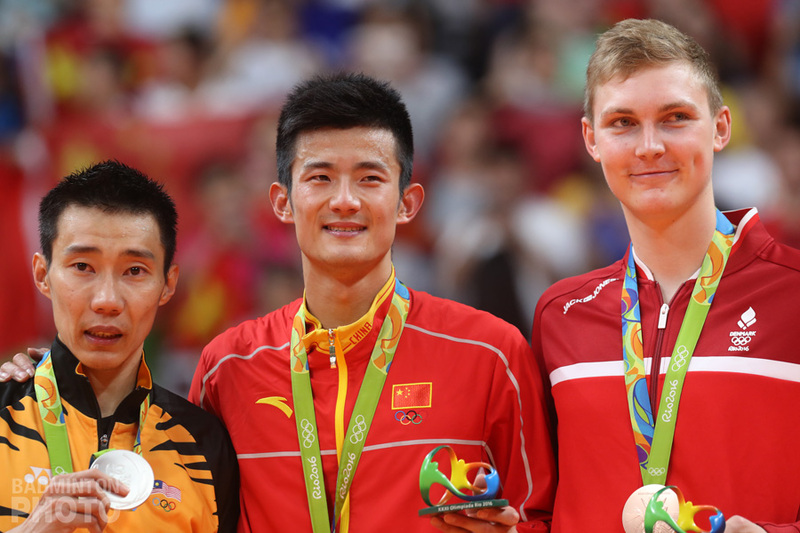 By beating Verma, Zulfladi succeeded in a competition Chong Wei couldn’t shine in – the world number one had been unlucky enough to be in Lin Dan’s generation as the Chinese had then won 2000 Asian Junior title, before leaving Bao Chunlai take the world title few weeks later. 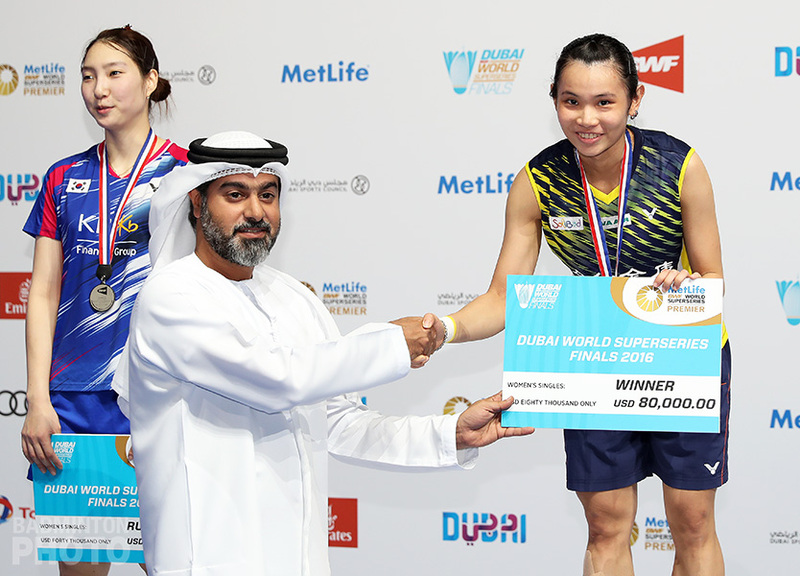 Zulfladi is the 5th non-Chinese shuttler to win the event since it started in 1997. 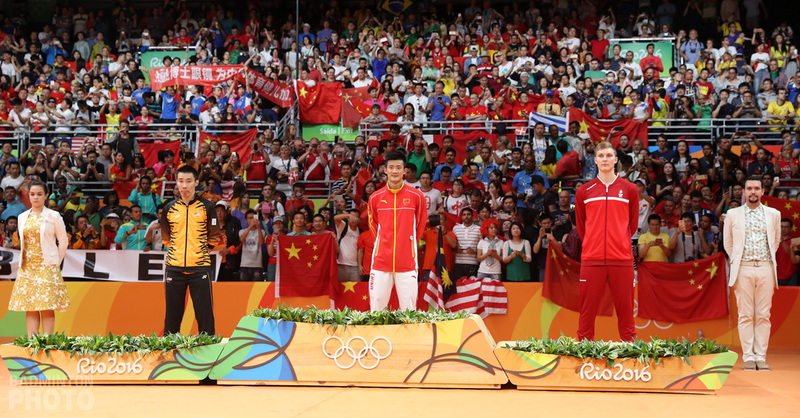 China got one title – only – in a competition in which the world badminton powerhouse is accustomed to shining and to taking the majority of medals. 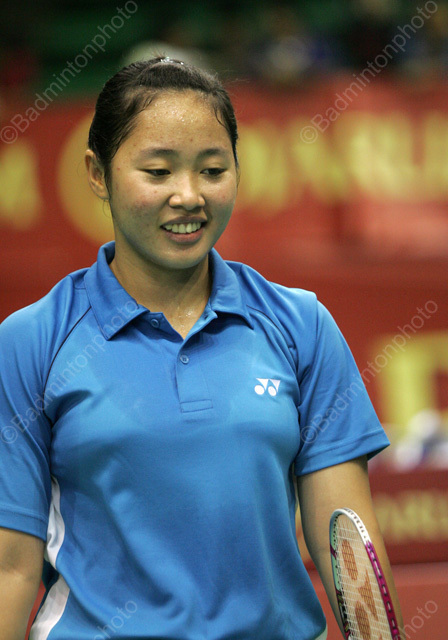 Sun Yu beat her compatriot Shen Yaying 21-8, 21-13 but their compatriots Pei and Ou where very close to getting gold in the mixed doubles, only bowing to their Indonesian opponents 23-25 in the decider. Indonesia is the big winner of this competition with two titles – in the mixed but also girls’ doubles as Suci Rizki Andini and Tiara Rosalia Nuraidah (pictured here) (INA) bounced back from a World Junior runner-up finish two years ago to grab gold in one of the tightest contests of the day against Malaysia’s Kuan and Yean – while Taiwan’s Yu and Jui bagged the boys’ doubles event. especially to Lukhi Apri Nugroho/Ririn Amelia and Andini Suci Rizki/Tiara Rosalia Nuraidah.